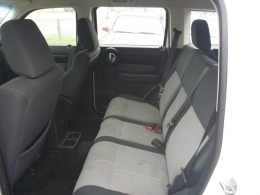 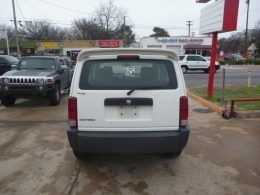 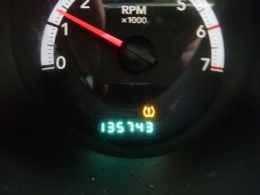 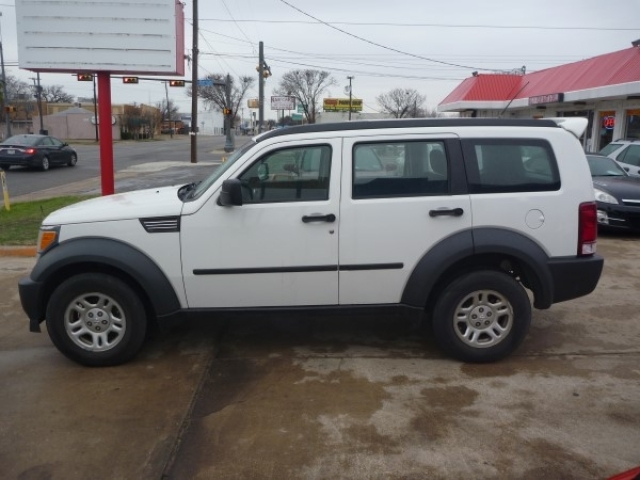 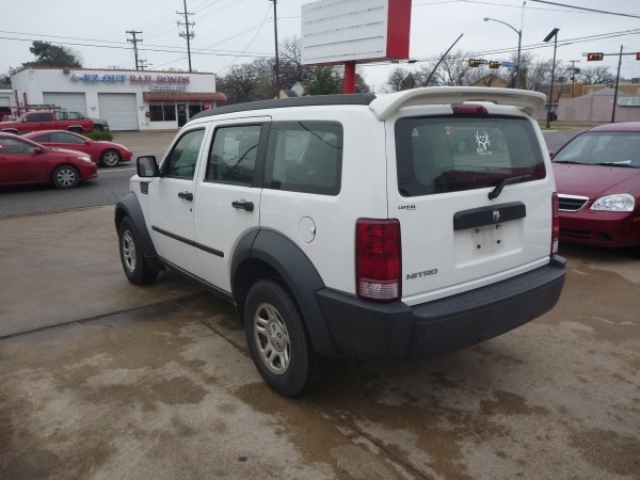 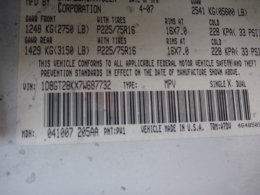 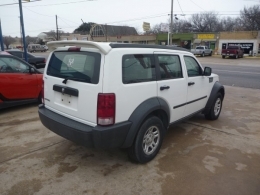 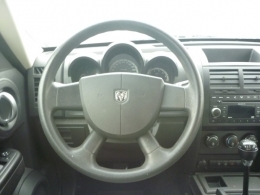 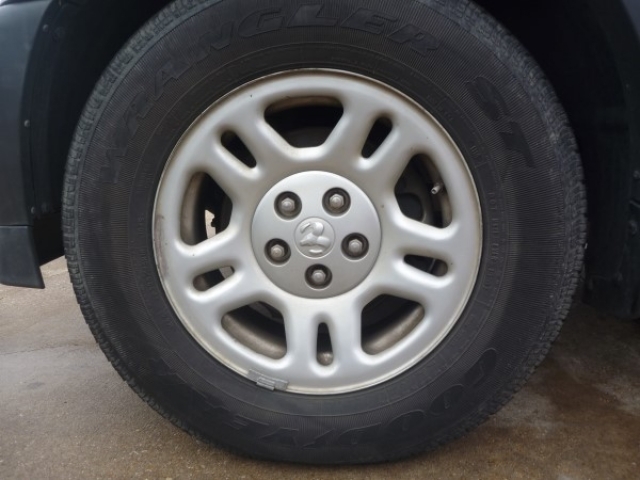 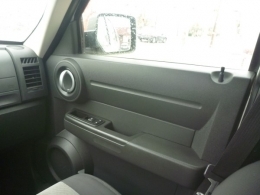 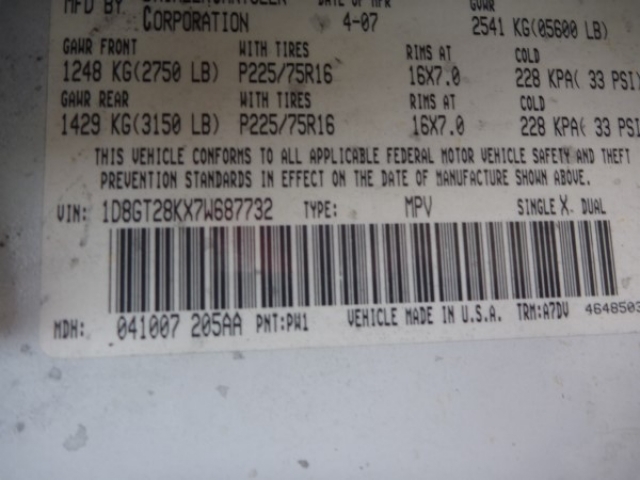 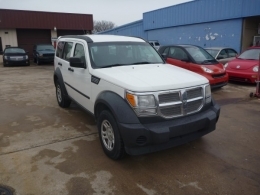 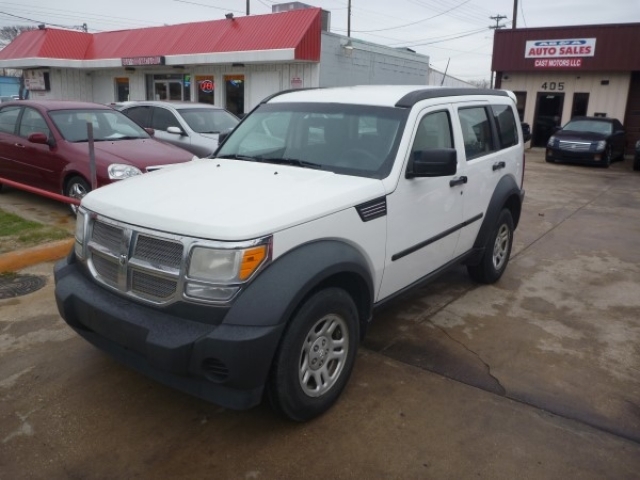 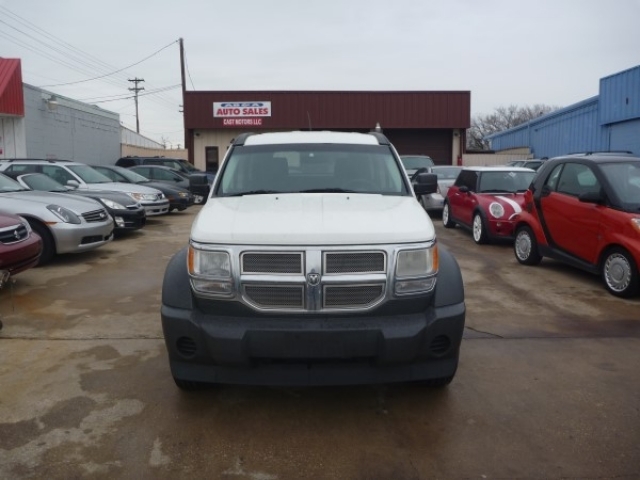 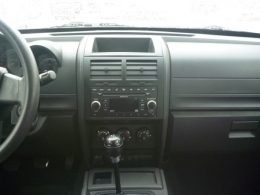 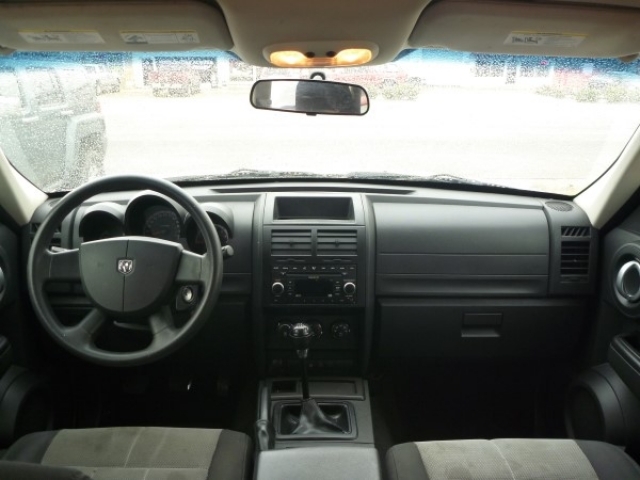 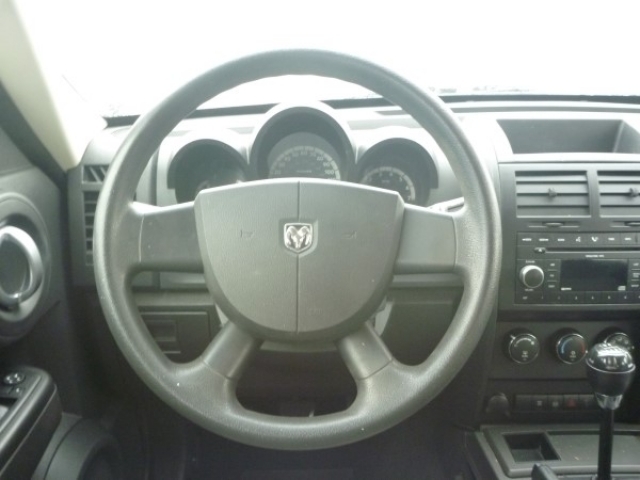 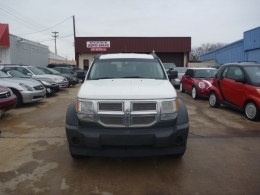 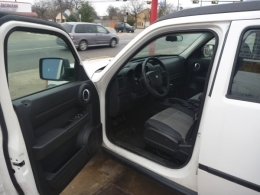 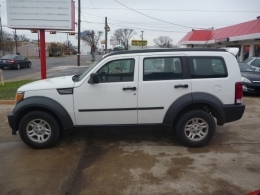 A steady running 2007 Dodge Nitro SXT SUV. 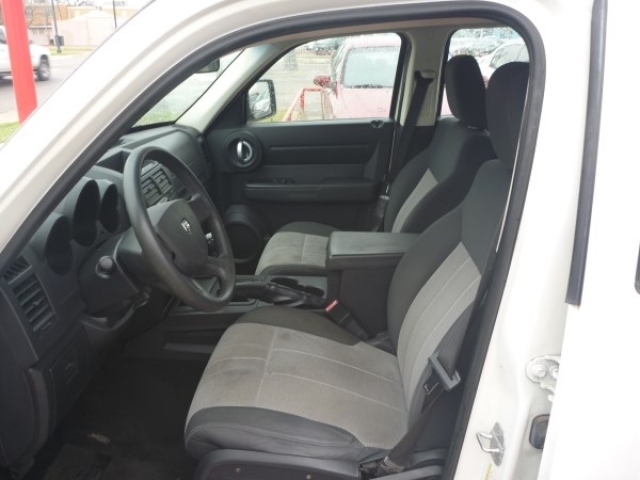 Lots of standard features: Alloy wheels, A/c, Heater, Power adjustable mirrors, Power steering, Power windows, Spacious interior, Am/fm cd radio and Airbags. 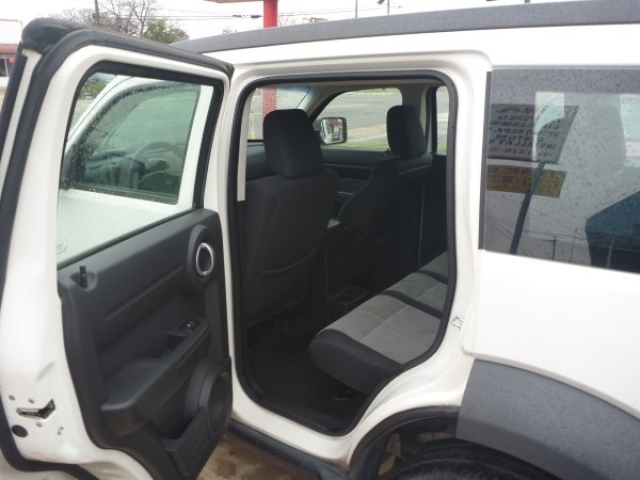 Furthermore, Great styled exterior and loaded interior features SUV with everything you expect from a vehicle like this.